Kumu Manu&amp;#039;s Competitions and &amp;#039;Ohana! Kumu Manu's Competitions and 'Ohana! 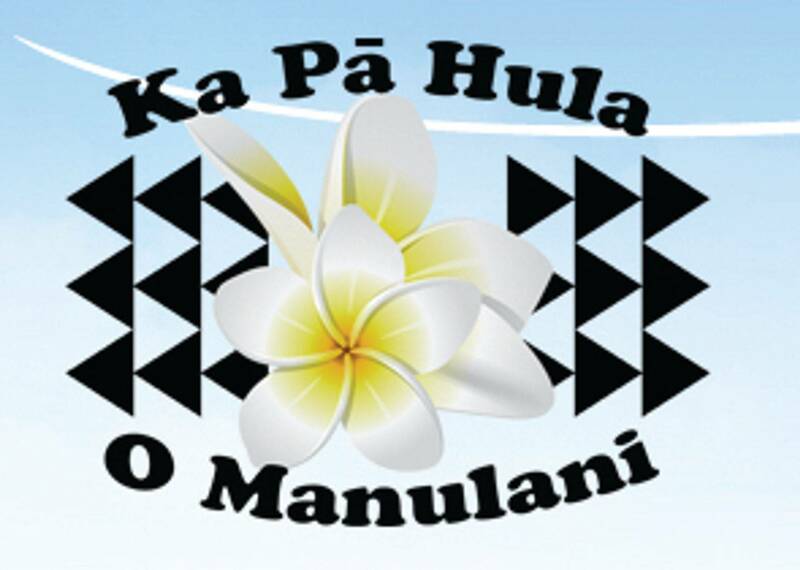 We are available to perpetuate the Hawaiian culture for community programs, parties, and lu?au. Contact us today.